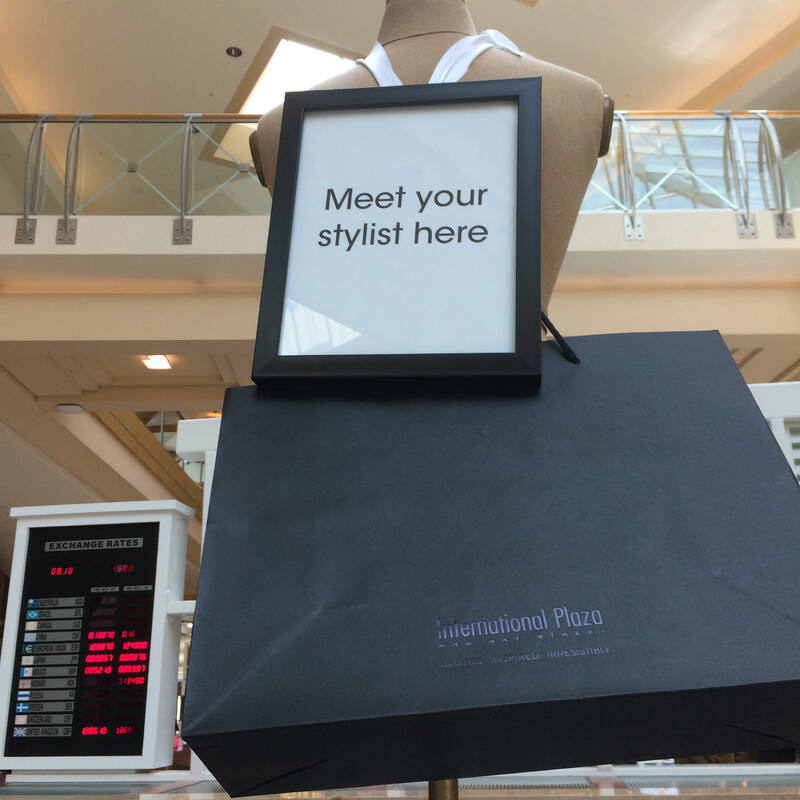 As I previewed, the Fall Style Series at International Plaza is my first foray into the IP professional personal styling program, in existence for several years. It isn’t over yet—more slots are to come for September—but I have so enjoyed it that I wanted to give a sense of what my experience was and what my clients’ results were. While not every client and I had time to meet, connect, and be successful in finding a particular item or outfit (one hour just isn’t really enough time), I surprised myself with how well I could organize my time, communicate and research ahead of the appointment, and then make my limited time in the mall with a client the most efficient it could be. I’m noticing now that I am attracted to styling with black, navy, gray, green, and dark red. A.k.a…neutrals. They pair easily and flatter most, and are timeless. Get in touch to inquire about my personal styling services, or book virtual styling time with me on Experchat.